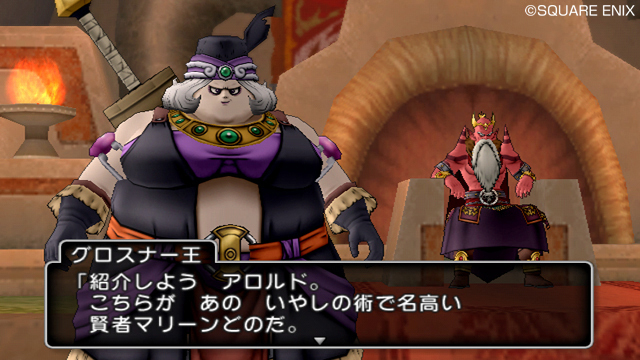 A new batch of screenshots for Dragon Quest X have surfaced a few days ago. These screenshots depict a land called Ogleed. It is supposedly the land of ogres, one of the game’s primary races. Parts of Ogleed include the Langao Region in the north, which is covered with snow year-round, the Lagi Snow Fields, and the Landon Mountain Range to the south. The screenshots also show a few characters the player will meet in Ogleed. Two of the characters you will encounter include Marine the Sage and a demon named Juliante. 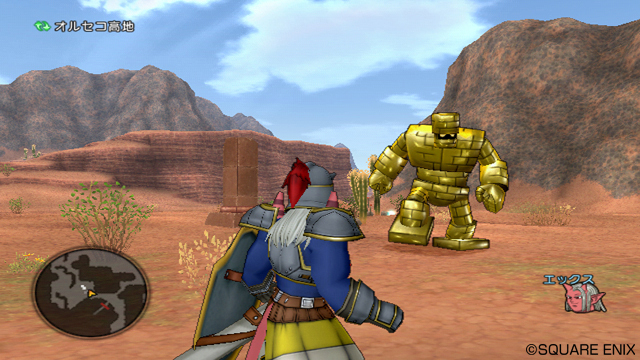 Dragon Quest X will be released for the Wii on August 2nd in Japan and for the Wii U at an unknown date.